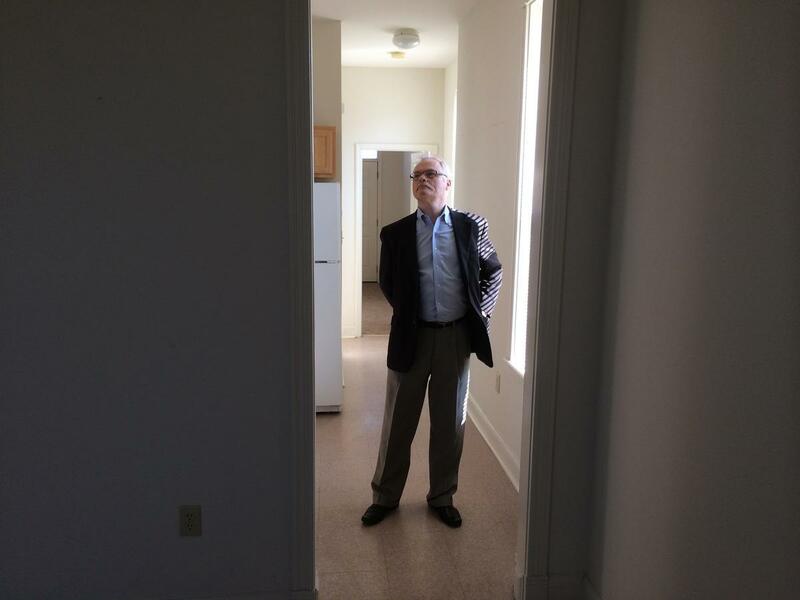 RISE Community Development's Stephen Acree stands in one of his organization's apartments in Forest Park Southeast. His group used low-income housing and historic tax credits to redevelop a slew of buildings in the central corridor neighborhood. Missouri will not issue $140 million dollars in state low income housing tax credits next year. The Missouri Housing Development Commission voted 8 to 2 Tuesday to zero out the state’s low-income housing tax credit for the year. It also voted to apply for the federal version of the incentive. The commission’s 6 to 2 initial vote last month was followed by a period of public comment. But in the end it didn’t matter, as none of the commissioners who voted last month to cut off low income housing incentives changed their minds. The two extra “yes” votes came courtesy of new commission members Craig Porter and John Scariot, who were sworn in before today’s meeting. Gov. Eric Greitens phoned into the meeting and voted in favor of zeroing out the tax credits. He said in a written statement that special interests abused low income housing tax breaks to make themselves rich. “There are a lot of ‘developers’ and ‘syndicators’ who profit from taxpayer dollars, and they pay politicians big bucks to keep the program in place,” he said. “We need a quality program to actually get results for people – not a special interest scheme that makes insiders rich. The commission’s vice chair, former state Sen. Jason Crowell of Cape Girardeau, speared the commission’s move. 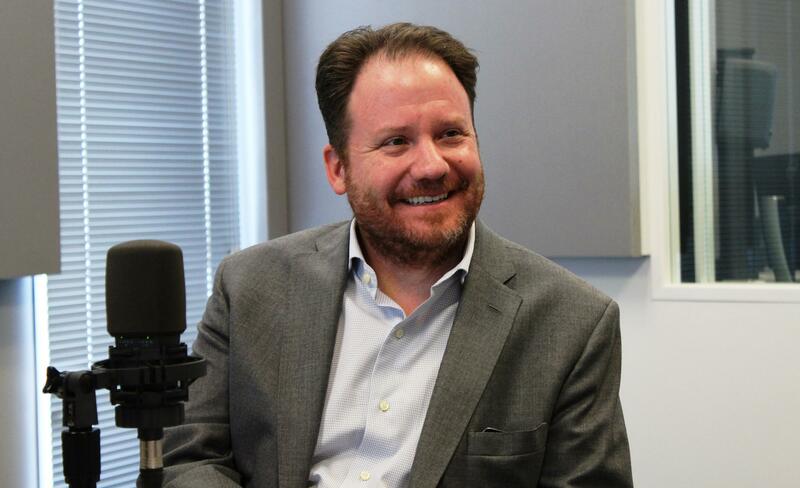 He’s been critical for years of the low-income housing tax credit, but failed in his efforts to scale back the program while he was in the Missouri Senate. Lt. Governor Mike Parson led the opposition to the commission’s move. He said it would make it harder to provide housing not only to low-income urban residents, but to rural Missourians and military veterans as well. Parson floated an alternate plan to study how eliminating the tax break would affect the state, but it was voted down. Jackie Reichert lives in a low-income housing complex in Columbia. She attended the meeting and said she was disgusted with the results. Lawmakers are returning to Jefferson City for their annual veto session, which begins Wednesday at noon. House and Senate leaders will attempt to override Governor Jay Nixon’s (D) veto of a bill that levies local sales taxes on out-of-state vehicle purchases. 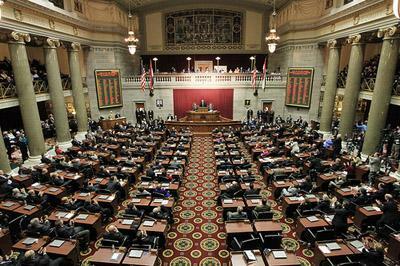 The issue has heated up, as Nixon’s supporters are running radio ads urging Missouri citizens to call their lawmakers and tell them not to override the Governor’s veto. Nixon calls the bill a retroactive tax hike on anyone who’s bought a vehicle outside of Missouri this year, while GOP leaders say it will provide much-needed revenue to local police and fire departments and encourage car and boat buyers to shop in Missouri. Speaker Pro-tem Shane Schoeller (R, Willard) admits the chances of overriding the veto of the vehicle sales tax bill are slim. This article first appeared in the St. Louis Beacon: Sen. Jason Crowell may not be a household name to most Missourians. But the Republican from Cape Girardeau is getting a lot of credit -- and blame -- for what passed and what didn't make it through the Missouri General Assembly's meandering seven-week special session, which ended today. 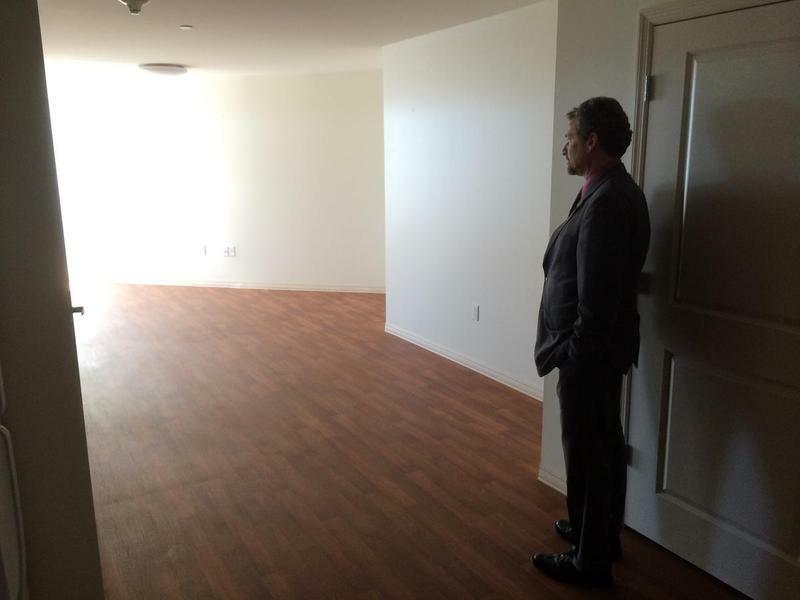 The Republican governor is among the state officials who sit on the Missouri Housing Development Commission, which oversees construction projects that receive state assistance, primarily through state tax credits.